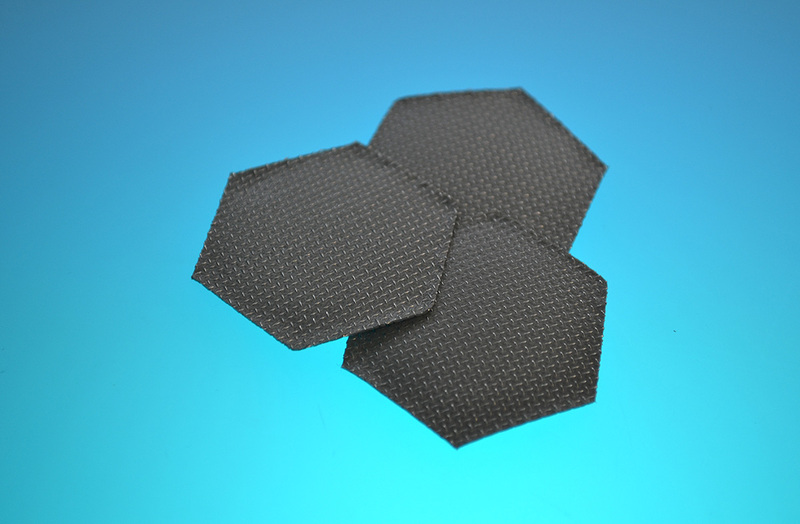 Our Thinsheild Range is a versatile, highly conductive gasket medium produced by filling a woven or expanded Aluminium mesh with silicone, fluorosilicone or neoprene rubber or an expanded Monel foil with silicone rubber filler. Thinshield gaskets provide good ‘point contact’ where each crossover occurs, while the rubber filler ensures excellent environmental sealing. Like nearly all other conductive gasket materials, should not be fixed with a conductive or pressure sensitive adhesive and should be fixed as a friction fit utilising the fixing screws to position the gasket before tightening. To help prevent a galvanic reaction we offer Thinshield in Aluminium “Aluweave”, “Alumesh” or Monel “Monmesh”. To discover more about our Thinsheild range we can supply individual data sheets for both Alumesh and Monmesh or any of our other products, please contact our sales department on the telephone number at the bottom of this sheet or email them on sales@emiseals.com, they will be delighted to help.